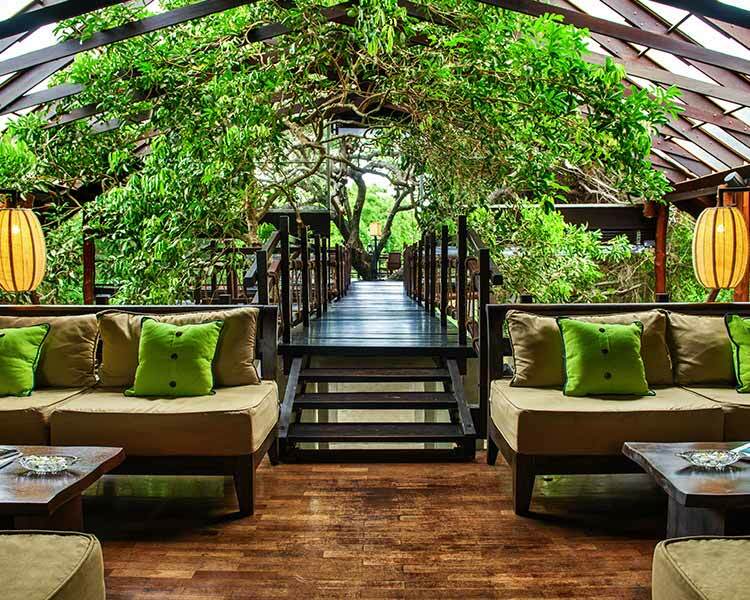 A haven located on the shores of Passikudah, Sri Lanka Amaya Passikudah is one of the finest beach resorts in the country. Embodying the natural beauty of the region, the hotel is a wonderful retreat for the beach savvy holidaymaker. 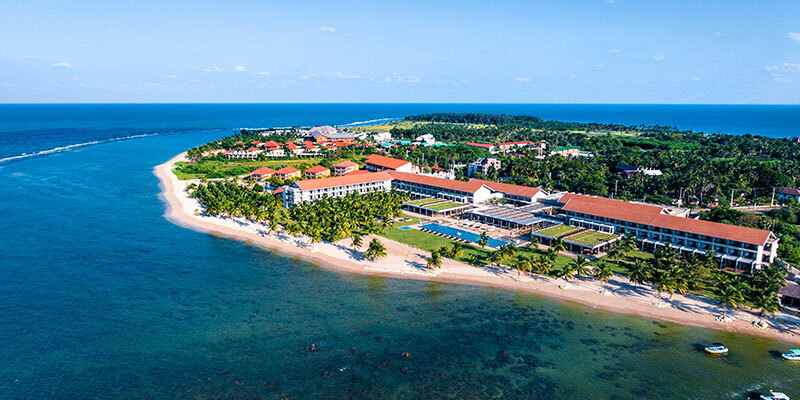 Plunge in to luxury at Amaya Passikudah. The accommodation at the hotel conveys absolute comfort. Equipped with a vast bathroom, the Superior Room is an excellent choice for the recluse traveller. 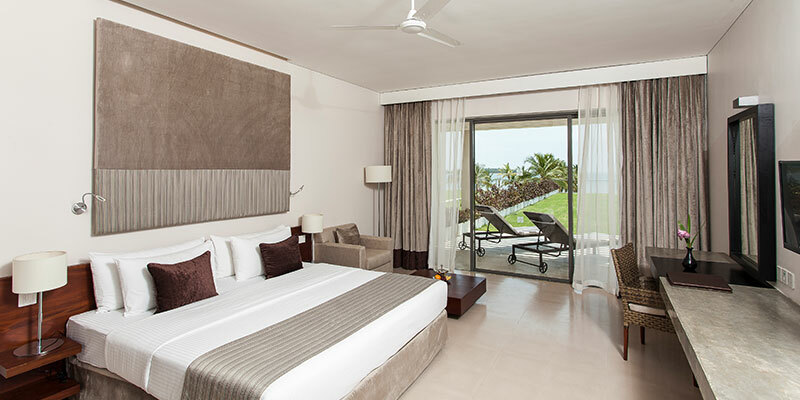 Maintaining a choice of Deluxe Rooms, each unit here at the hotel provide for spectacular view of the ocean. Facilitating the travelling family, the Premium Deluxe Room is furnished with a private terrace and opulent fittings. The Deluxe Suite Room is a spacious lodging designed with a minimalist chic look. 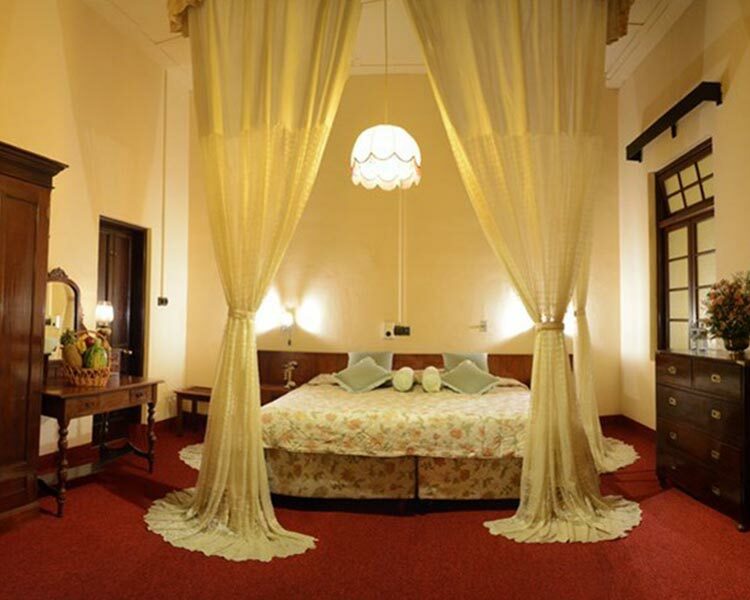 Boasting a sitting room, sofa bed and a sizeable bathroom, the Deluxe Suite Room is a lovely accommodation for a couple. 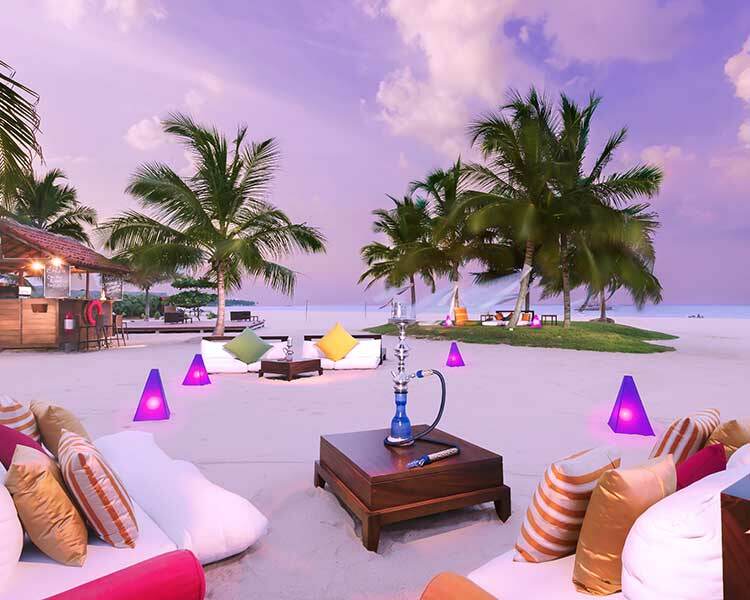 For a large family or a group of friends seeking a beach holiday should choose Amaya Passikudah. The Deluxe Family Suite maintains an impressive capacity and can accommodate 3 adults and 3 children effortlessly. 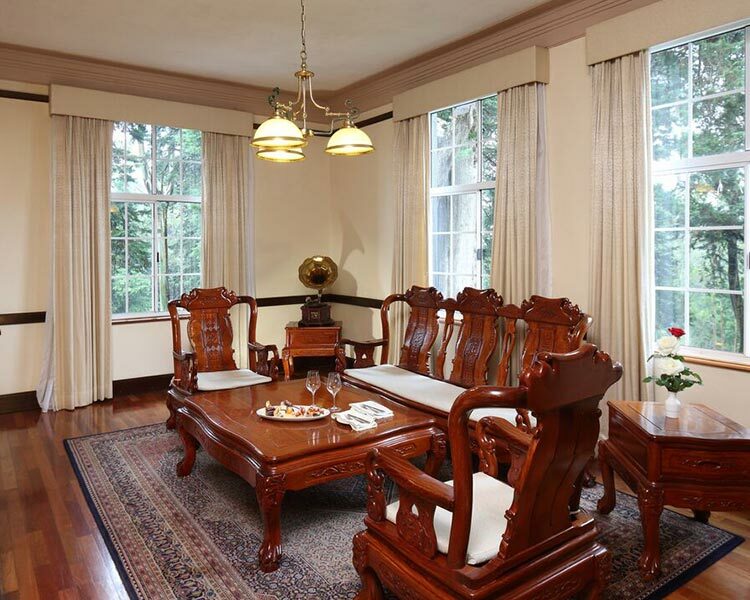 Indulging the exclusive family, the Executive Suite is finished with two airy rooms. 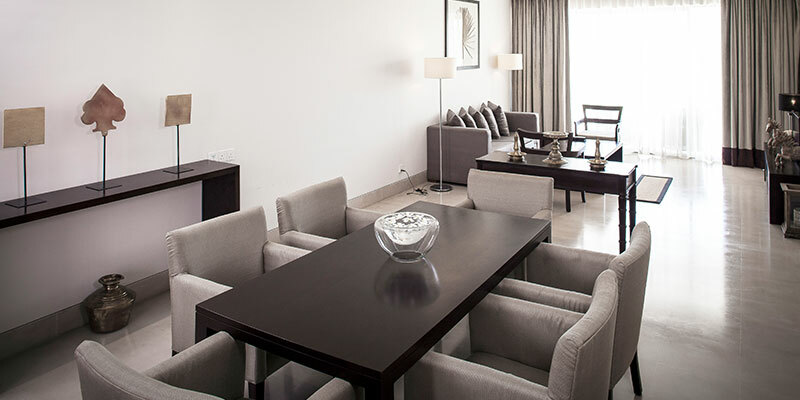 Tastefully designed, this suite is finished with a large balcony. An ideal home away from home for the VIP traveller, the Deluxe Spa Suite is luxurious accommodation finished with all necessary amenities. 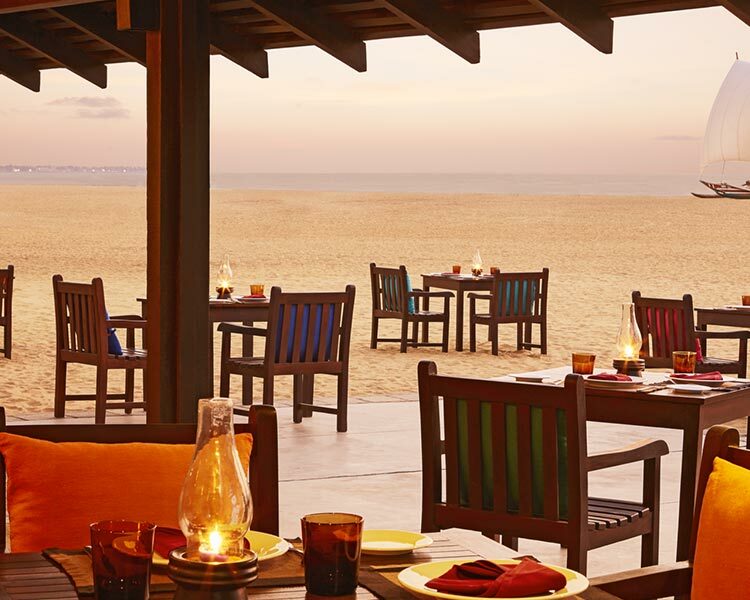 Delighting your palette, the eateries at Amaya Passikudah serve delectable dishes and drinks. 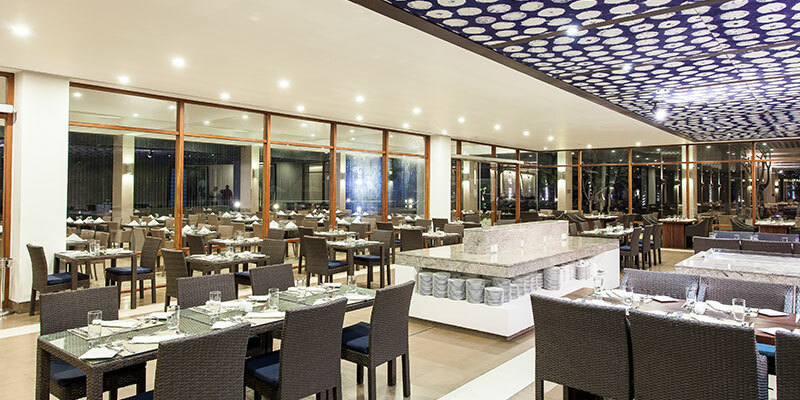 Satisfy your ravenous hunger at The Reef, an all-day dining restaurant presenting Thai and Mediterranean cuisine. 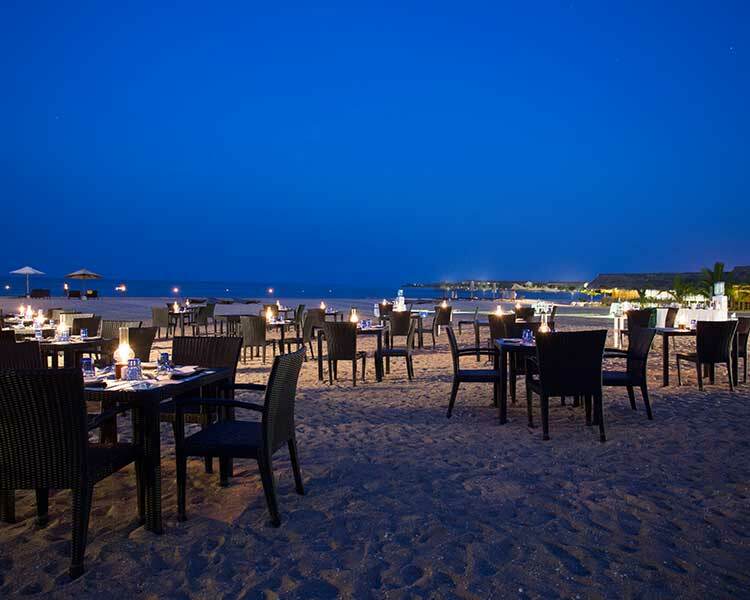 Unwind with a fruity cocktail and a few mouth-watering appetisers amidst the breezy aura of the coast at the Beach Bar. 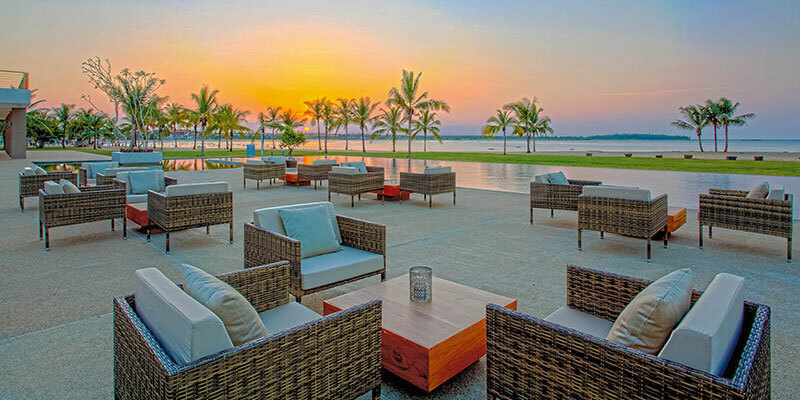 Or you can sip a glass of sparkling bubbly with your loved one before dinner at the Aqua Bar. 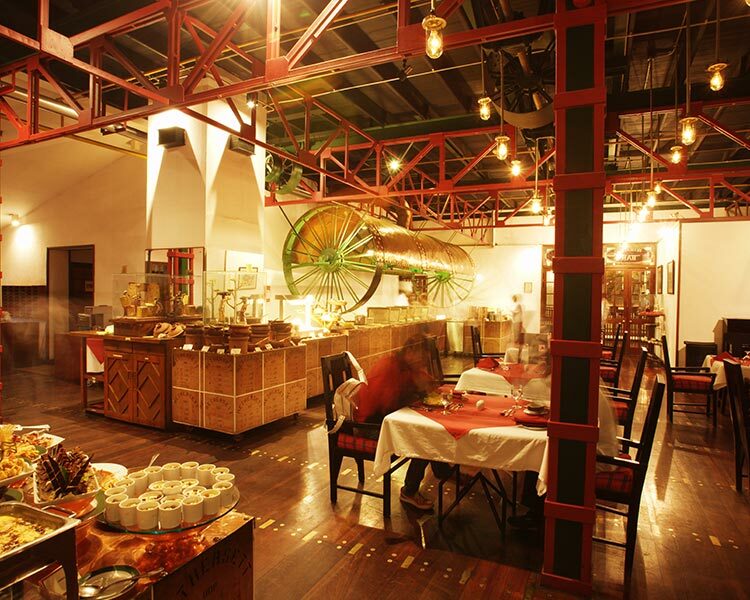 The cool atmosphere and the chic setting of the bar emulates a bistro like feeling to diners. Honeymooners need not step out of their love nest to take their meals. 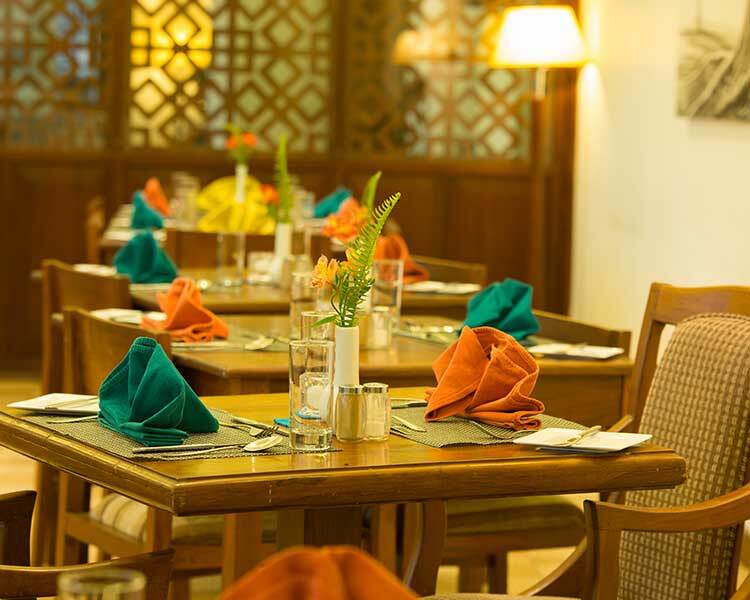 The in-room dining option at the hotel, inspires you to live in your swanky room. Refresh and revitalise yourself at the Amaya Spa. Indulging you with a range of treatments including Ayurvedic and Aromatherapy, the spa is situated in an open courtyard. Rejuvenate your body with herbal baths, massages and international treatments. Sooth out your stressed-out nerves, and exfoliate and regenerate. 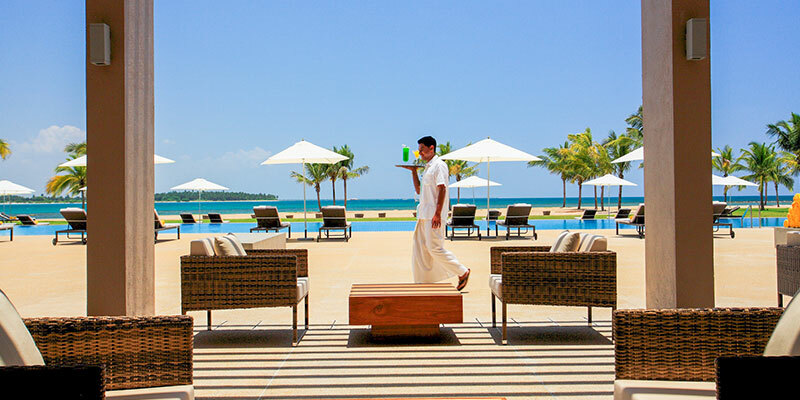 A haven positioned in heaven, Amaya Passikudah provides to be a mesmerising escape for the discerning traveller.